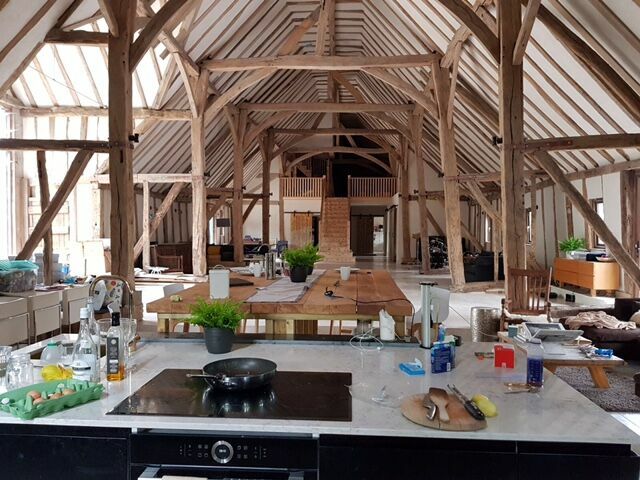 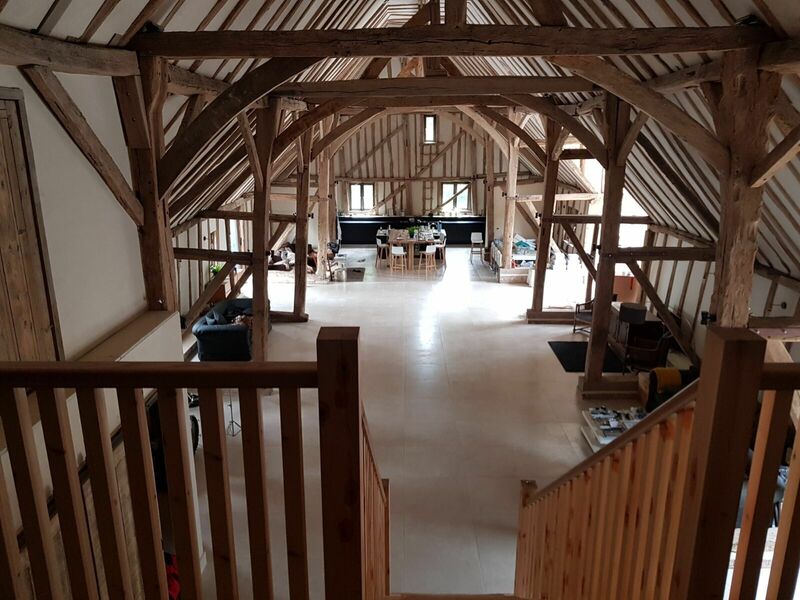 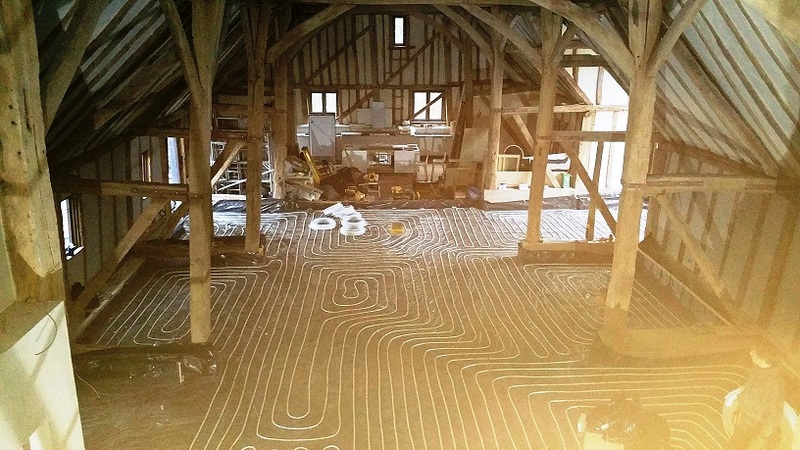 Featured on Channel 4’s “The Restoration Man with George Clark” programme, this 17th Century barn that was originally used for storing and threshing of crops and now renovated to a residential family home was a complex project, as Roland Gurner of Eco Installer explains: “This was a major restoration project, with the client looking for an alternative to an oil or fossil-fuel based system, a 4,000m² agricultural barn featuring high ceilings with performance and efficiency being key to a successful specification. 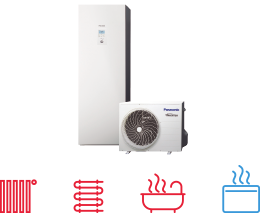 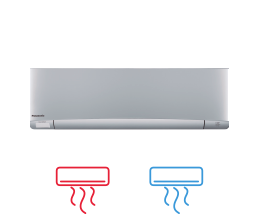 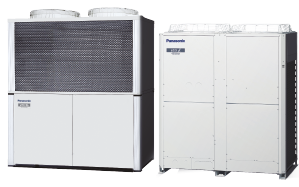 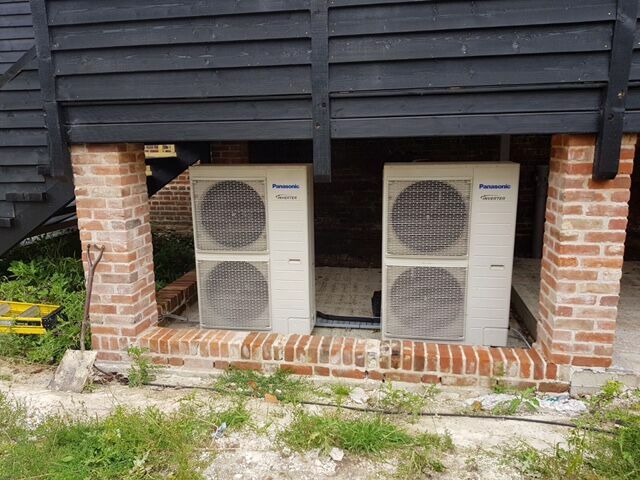 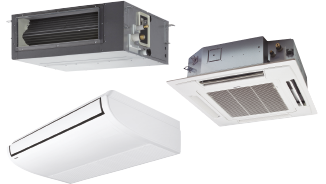 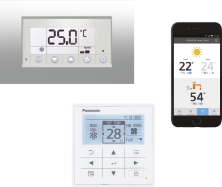 The two 16kW Panasonic T-Cap heat pumps were chosen as a perfect solution for the large internal areas and to provide a reliable and efficient source of heating. 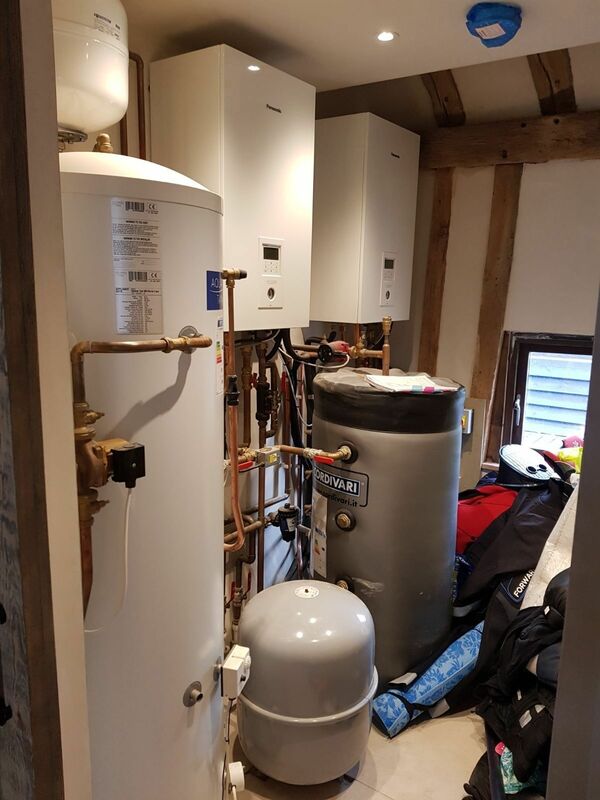 The property already had three-phase power installed with the units working well as a cascaded system, being highly efficient and providing energy when needed. 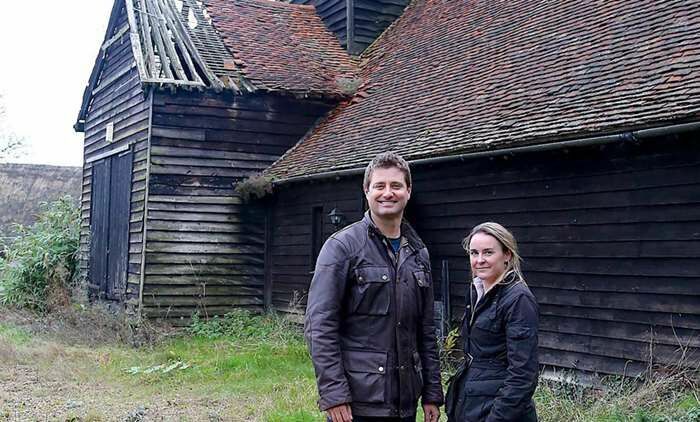 Not only that, but we had to accommodate the filming crew, and work around their schedules.” The Channel 4 programme highlighting the initial build was first aired in Autumn 2017.